Reissue. 2003 release, the first album in 9 years from the classic Rock band. 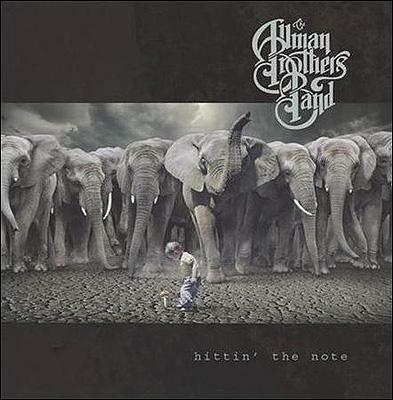 Band leader Gregg Allman called it their best since Eat a Peach. Great songs, incredible songwriting, outstanding playing and a Rock 'n Roll Hall of Fame band all rolled into one.